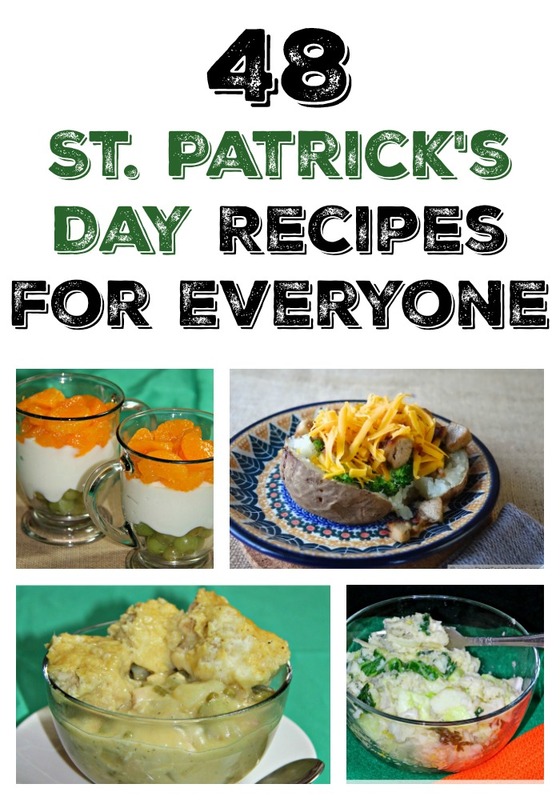 Whether you are looking for something traditional, something with traditional flavors but a bit different or just maybe something green, here are some great St. Patrick’s Day Recipes that you can make. I always love the saying, everyone is Irish on St. Patrick’s Day because I feel like it gives everyone a sense of being together, which is how most get-togethers and family events are for my family. We are part Irish and as soon as you come over, you are basically part of the family. So why shouldn’t everyone celebrate St. Patrick’s Day. Try these dishes. Have some fun, and make sure you don’t get pinched by the leprechauns. Be sure to check out Last Minute St. Patrick’s Day Desserts too.